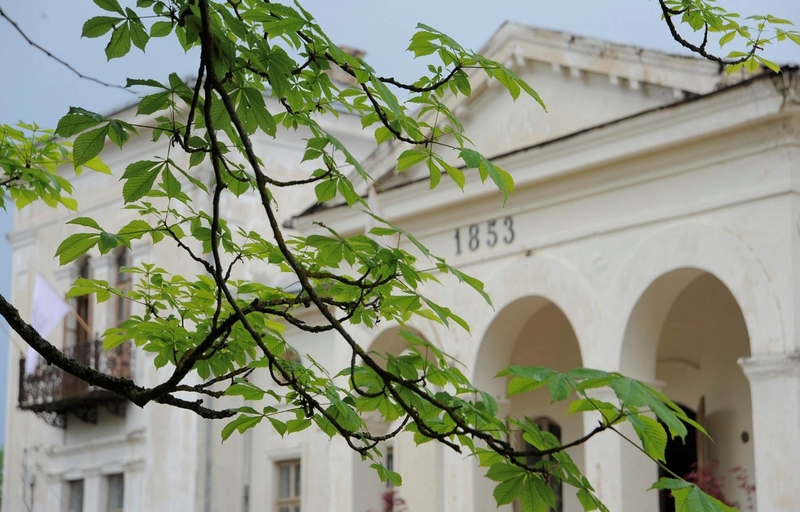 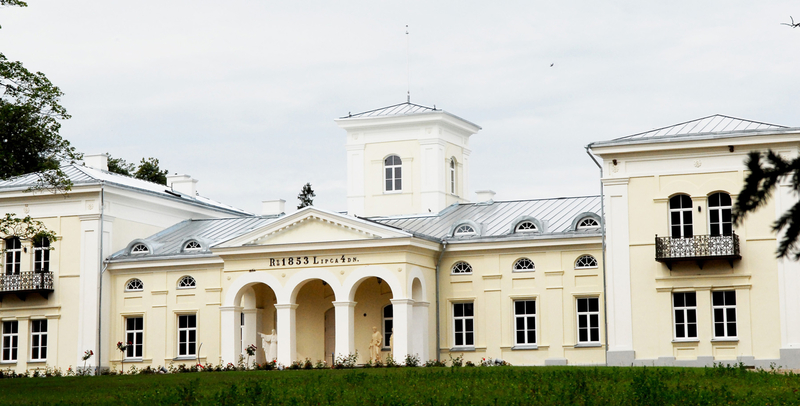 The ensemble of Burbiškis Manor was reconstructed according to the project of 1853. 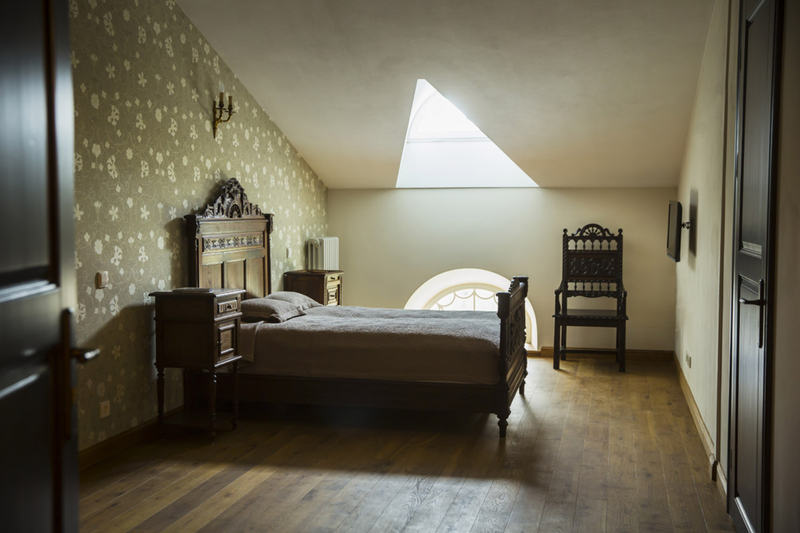 The reconstruction included all the authentic ceiling and wall paintings, original brown ash door and remaining valuable decorated fireplaces. 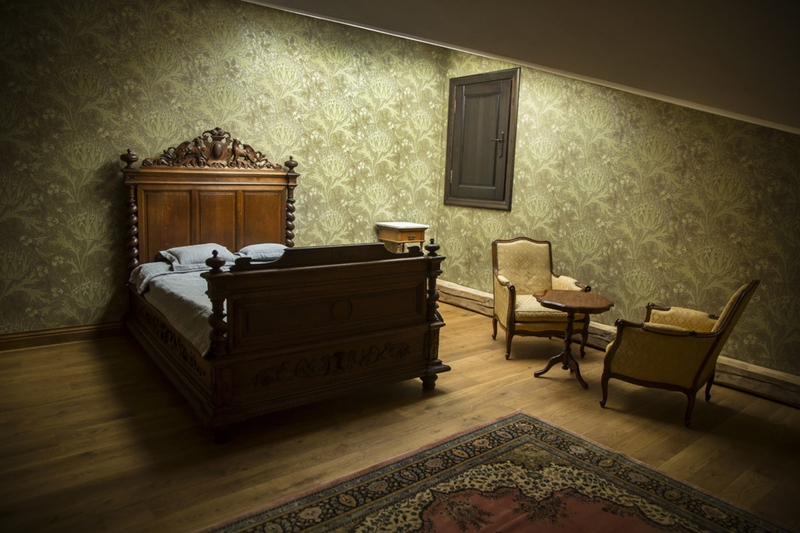 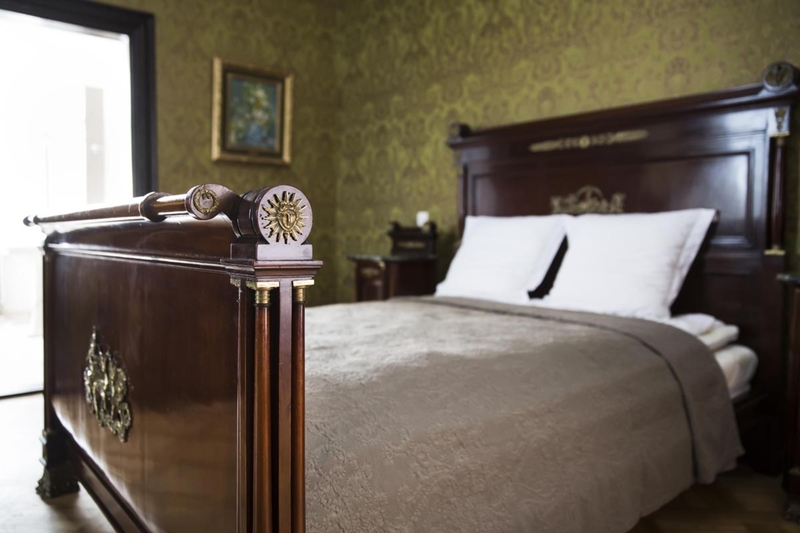 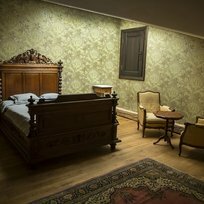 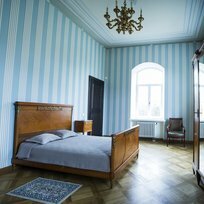 The guests of the manor can be accommodated in seventeen rooms. 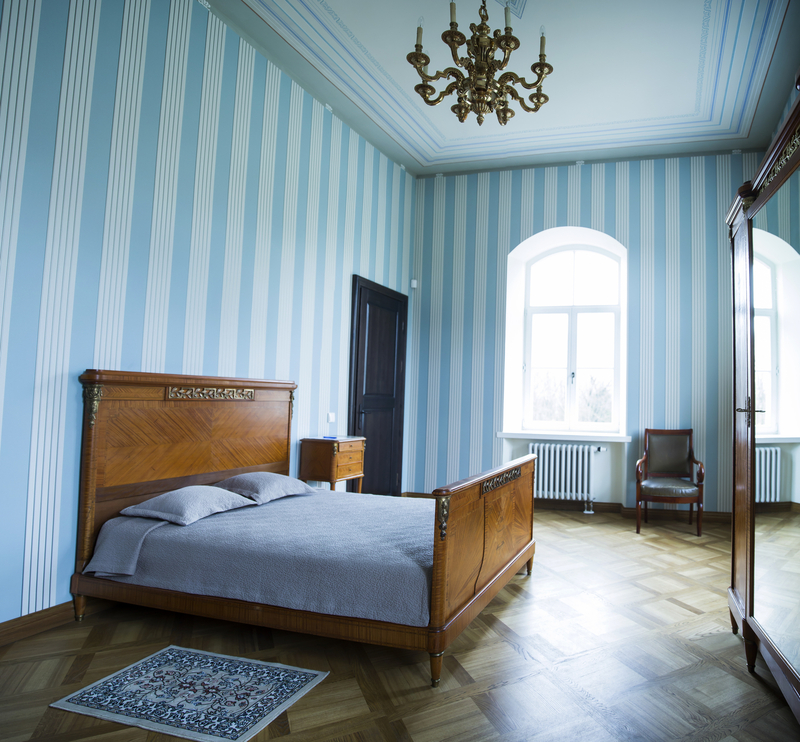 The main building has thirteen rooms of different sizes and decorated in different styles, while the officine near the manor contains four more rooms . 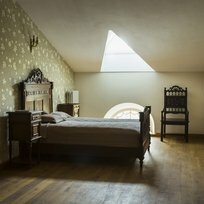 Each room is unique and has its own exceptional atmosphere.